Close loop temperature control utilizes a temperature sensor that monitors the process. 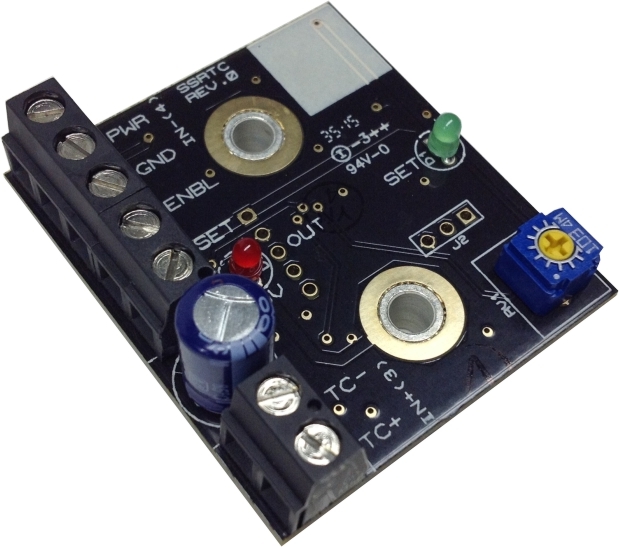 This feedback is fed to a temperature controller which controls a Power Controller that will apply power to the heater precisely and maintain the process temperature. Some of the advantages of closed loop control are accuracy, repeatability, fast warmup times and fast recovery times. 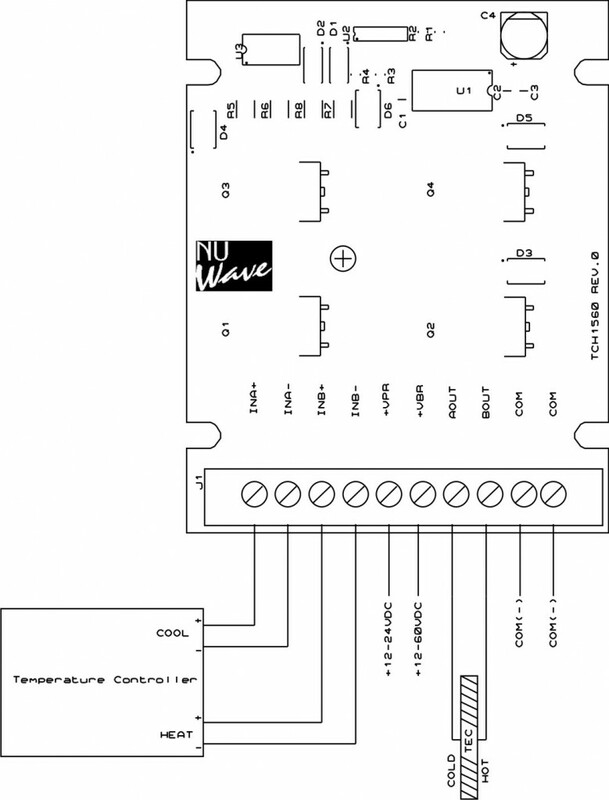 Open loop temperature control does not utilize temperature feedback from the process. The power delivered to the heater is set by the user, usually with a potentiometer and SCR Power Controller or a Variac (variable auto transformer). 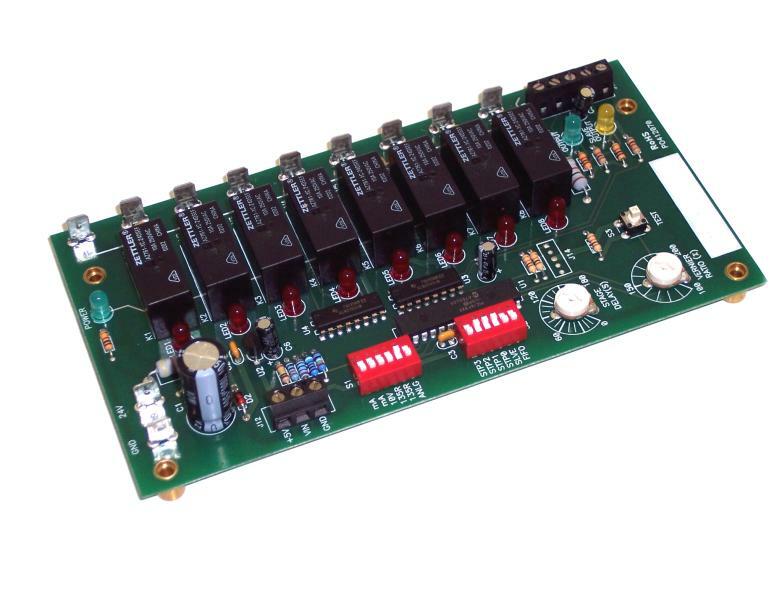 Some of the advantages of open loop control are simplicity, low cost, reliability. 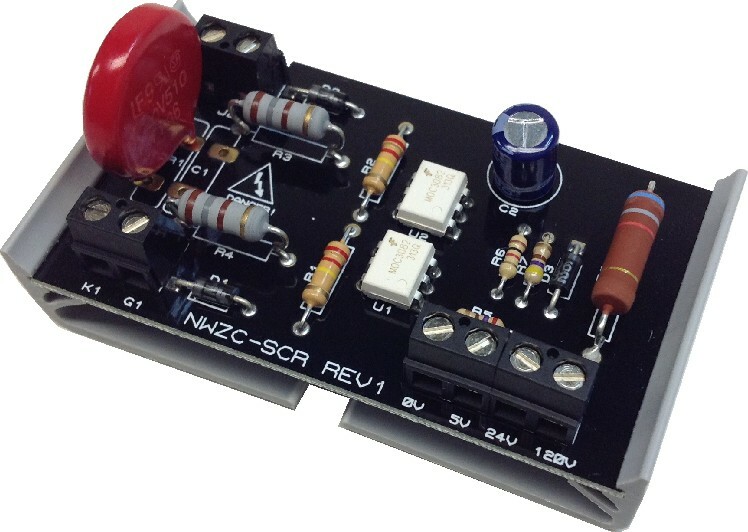 One of the major advantages of NuWave SCR Power Controllers and SSR Driver Boards is line voltage compensation. 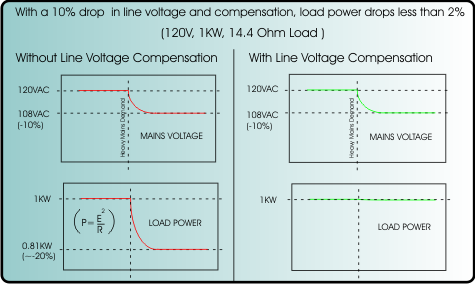 Line voltage compensation corrects for changes in line voltage. Performance improvements can be observed in closed loop processes, but especially in open loop processes. If you have a process where the temperature accuracy is not critical, open loop control may be an option. The only way to really tell if open loop control is suitable is to try it in your process and see if the results are acceptable.